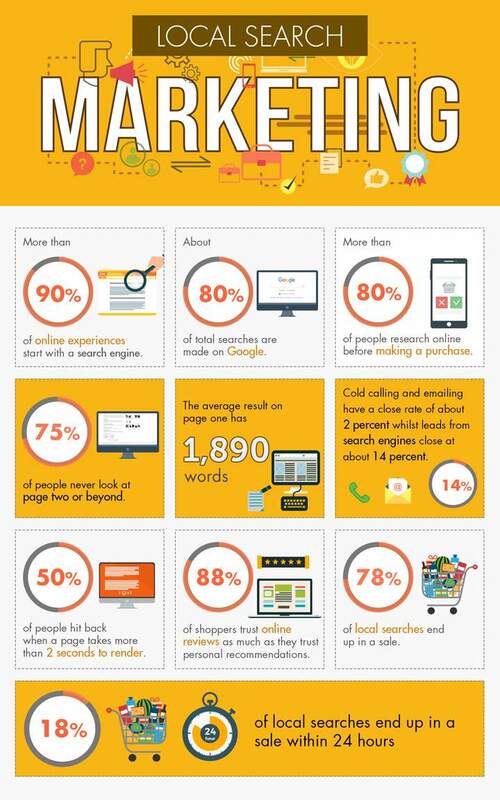 Many local businesses are unaware as to how important online visibility has become in the buying cycle. Recent studies have shown that 4 out of 5 people research a product online before buying and that 3 out 4 people never look on page 2 of the search engine results. With this in mind, local businesses who are not focusing on raising their online profile are missing out on a huge amount of business. It’s no longer sufficient to rely on the legacy advertising and to reach a young and connected audience, a planned digital marketing strategy is necessary.